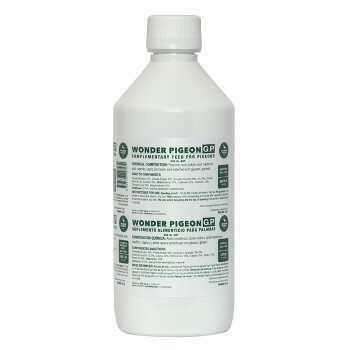 Wonder Pigeon GP (Green Power) – builds super muscles for the racing period! 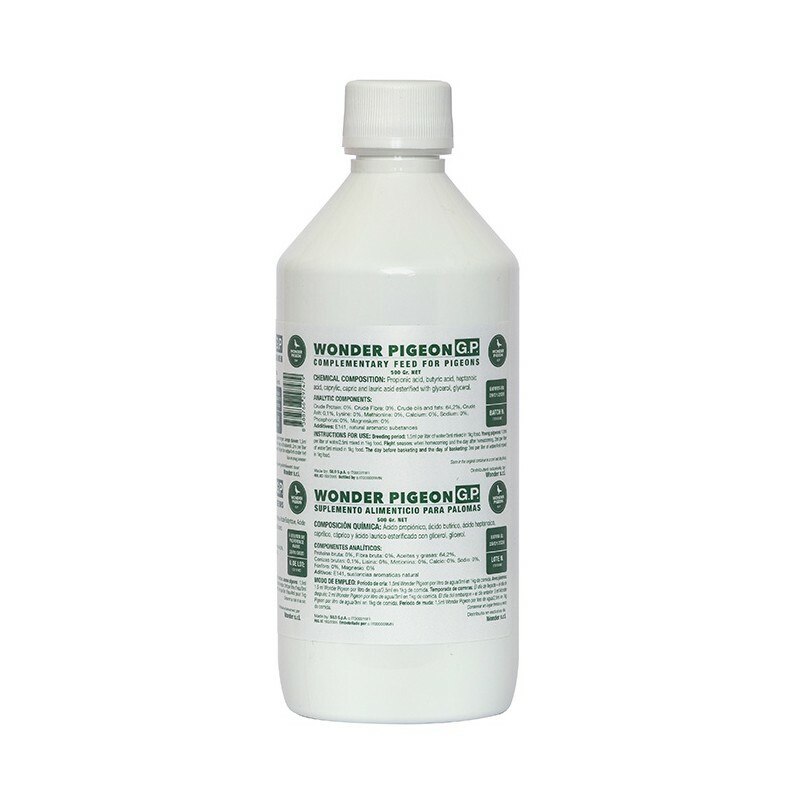 New Wonder Pigeon GP (Green Power) has an increased and wider range of antibacterial effects compared to the standard formula, and additionally helps the pigeon to absorb and digest the proper level of nutrition in order to build super muscles for the racing period. Watch this space – Wonder Pigeon Pills are coming soon.